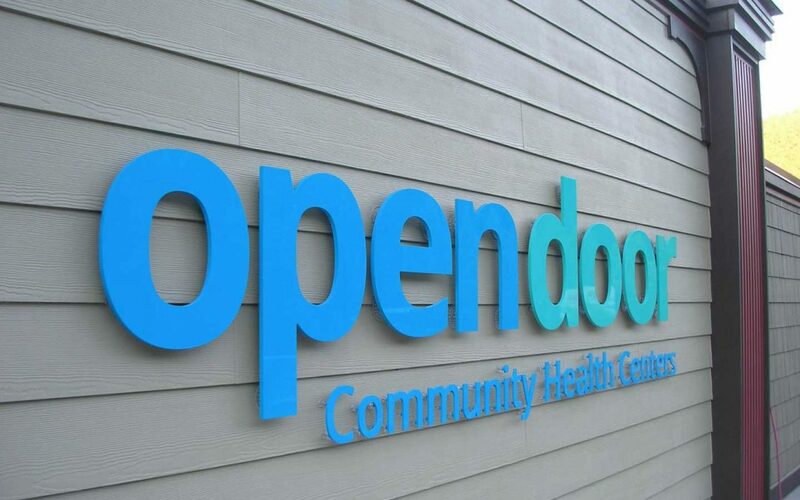 Wall mounted dimensional letters for Open Door Community Health Centers in Willow Creek. 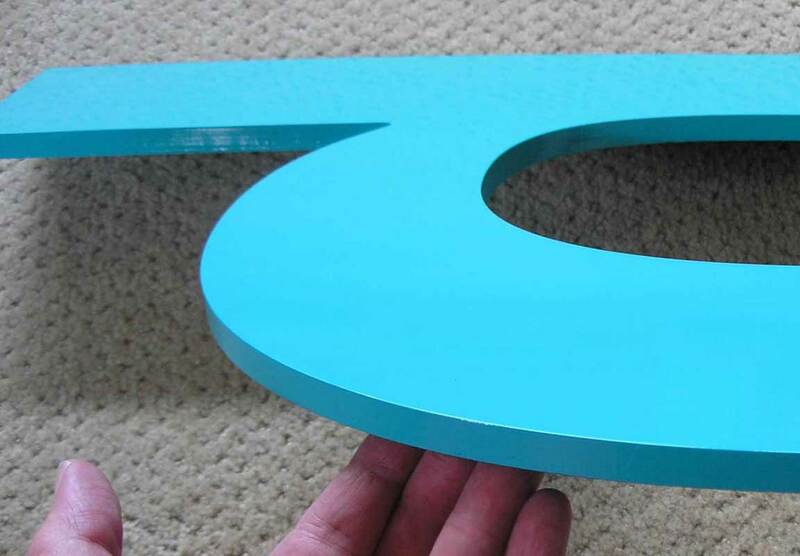 Letters are cut out of a dense, durable acrylic material. 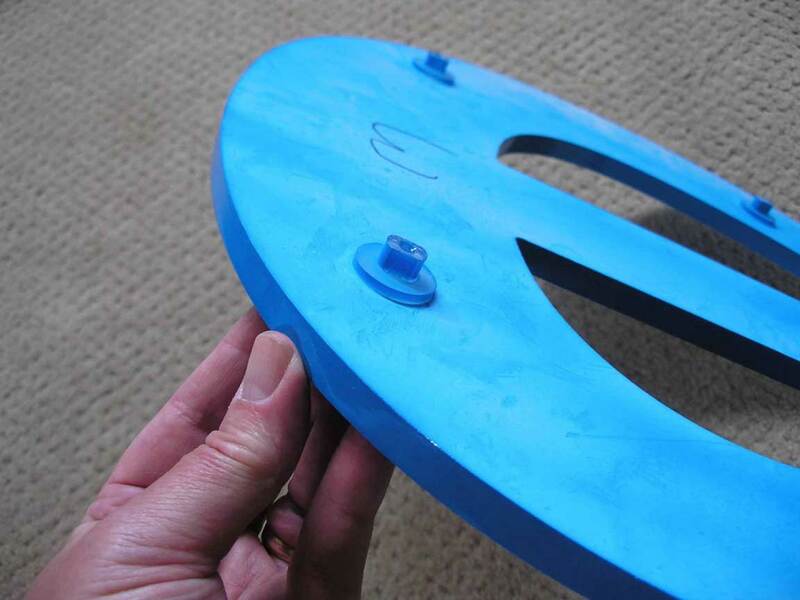 Threaded mounts are fastened to the letter backs so that backpins and spacer pads can be attached. 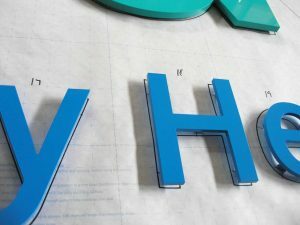 A paper pattern is created and then taped to the wall to indicating where to drill holes for pins.